Chris Clancy Plumbing & Heating is one of the top Plumbers in the Preston, Chorley and Leyland areas offering any plumbing and heating services you need, no matter the job, we can do it. With years of experience as a Plumber and excellent customer feedback, Chris Clancy Plumbing & Heating has built a great reputation with our customers. 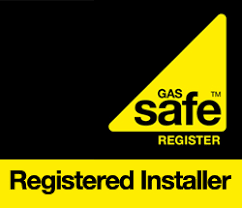 Top quality service guaranteed and we are Gas Safe Registered. 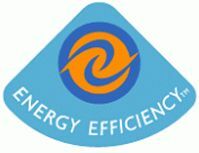 We have been delivering a great service for over 20 years both as Plumbers and Gas Engineer. Offering a fully comprehensive package of services for all your plumbing and heating needs. When you have a problem with your plumbing and heating, you need them back up and running with good quality work that will last. You won’t be left in the lurch, he will work with you from beginning to end for all your jobs. A broken boiler is expensive and at the wrong time a real problem, Chris Clancy Plumbing & Heating offer a full service that will pick up on any faults or future issues with your boiler, saving you money and stress. We were set up to provide highly qualified plumbing and heating service to homeowners in Preston, Chorley, and Leyland areas, keeping their homes warm and safe. We provide general plumbing as well as being a 24/7 Emergency Plumber for your time in need. We do full central heating installations as well as any other heating work that you may require. 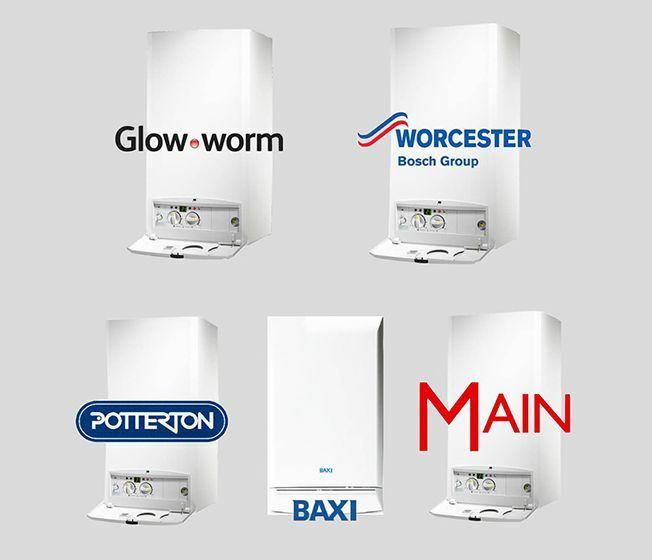 Official installer for Baxi but, we can install any make and model of boilers to a professional standard. We install Gas Fires, Cookers, Hobs as well servicing any gas installations. With 20 years experience as top quality Plumbers Chris Clancy knows things can go wrong, which can leave you in a difficult, expensive situation. Boiler breakdowns and repairs can be costly and inconvenient for you but, our customers know they can trust us to ensure they get the best solution, within their budget and the times that suit them. If you are in need of plumbing services Pin the Preston, Chorley and Leyland area, then Chris Clancy Plumbing & Heating is the company for you, any issues, he has the solution, Chris Clancy will take the time to listen to your needs and provide the best solution to suit you. Give Chris Clancy a call 07976 939445.